The second EP of Stockholm DJ-duo Legobeat, which consists of Linus and Ruben) is out now – it includes three original tracks and two remixes by Swedish friends and DJ’s Cocotaxi and Woo Banger. 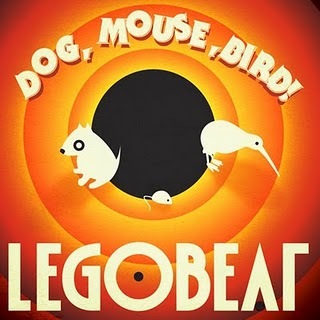 “Dog, Mouse, Bird” EP is released on Stockholm-based label PBP and can be purchased at iTunes. The “Dog, Mouse, Bird” EP gives you a minimal and modern up beat house music with influences from brazil and jamaica as well as the ever evolving north-european house scene. All tracks are made with the live set in mind.